If you're attempting to file your own taxes, the most important thing is that you don't rush to finish them quickly. Trying to hurry your taxes along will only increase the chances of a costly or critical error that results in a lower return or causes you to owe money. Knowing more about the most common errors made on tax returns should keep you from making them when filling out the requisite paperwork. One of the most readily noticeable mistakes on tax forms is when the math is incorrect. You'll almost immediately receive a notice by the IRS in the event that you've miscalculated a number or transferred one number into the wrong space on the forms. While you can use tax software to avoid most of these math issues, a calculator should also help you avoid errors in your math, although it's heavily recommended that you check and recheck your math before filing the tax forms. While it's likely that you have memorized your social security number, many people make the mistake of inputting a wrong number or leaving one out entirely due to an issue caused when typing. Have your social security card beside you when you fill out your tax return to easily avoid this mistake. If you record your social security number incorrectly, you will get a notice and your tax return could be delayed. 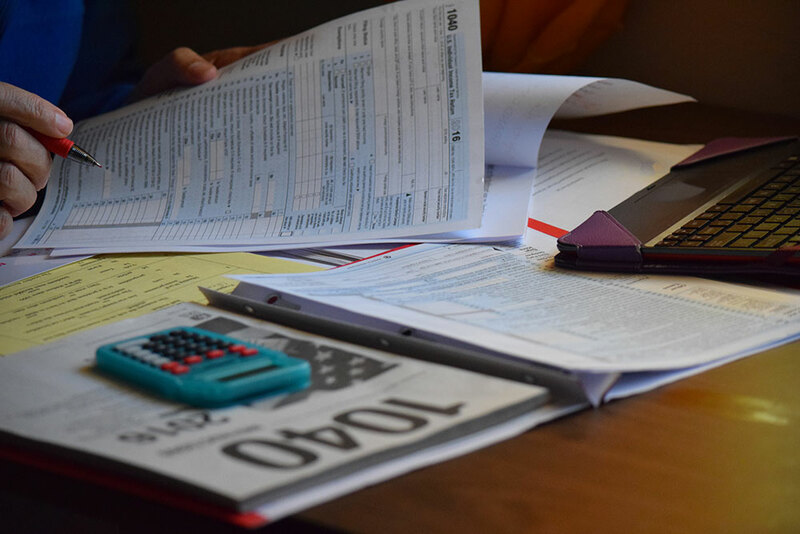 One of the most difficult aspects of filing a tax return is identifying which deductions and tax credits apply to you and how to properly claim this deduction or credit without making an error in your tax return. It's possible that one deduction you're considering applying for is only available if you don't claim another tax credit. Closely read all instructions related to these deductions on your tax forms before filing. One way to make sure that you avoid making this type of issue when filing your tax return is to retain the services of a tax accountant in Las Vegas.